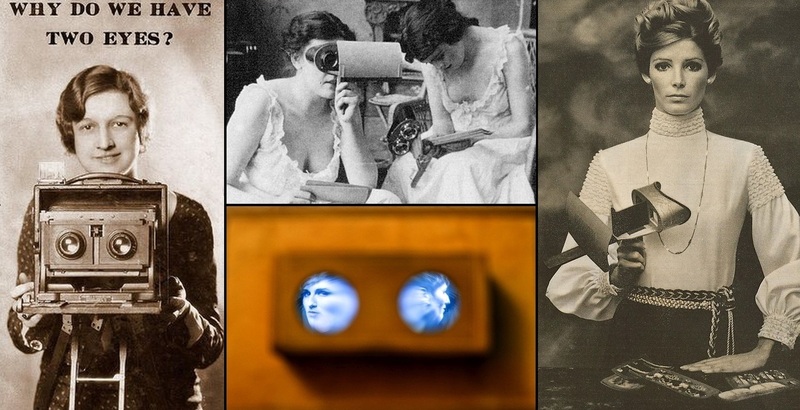 Stereoscopes, a classics of the 3D, have been known well for many years, but the gadget is still reinvented again and again in the form of multivarious VR glasses. Stereoscopes and stereo shooting were invented and became popular as early as in the mid-XIX century right after photography spread. The popularity of stereoscopes can be explained by the 3D effect of the good quality, that can be created by this device thanks to the sharp stereo pair image presented to the human eyes. The sensation that one gets from such demonstration differs a lot from what you see when viewing a usual photo or image. Every detail, every object, whether it is a human being, building or anything else, becomes more discernable, as well as gets shape and interacts with other objects getting the whole picture together. 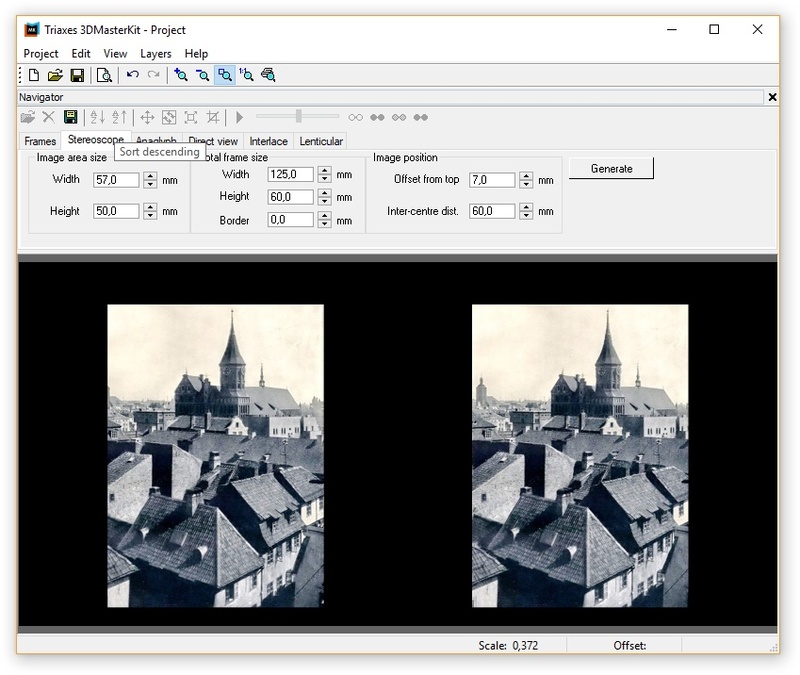 Since the very first versions of 3DMasterKit users can create stereoscope cards. Go to the Stereoscope tab. A stereoscope card will be created based on the source frames. 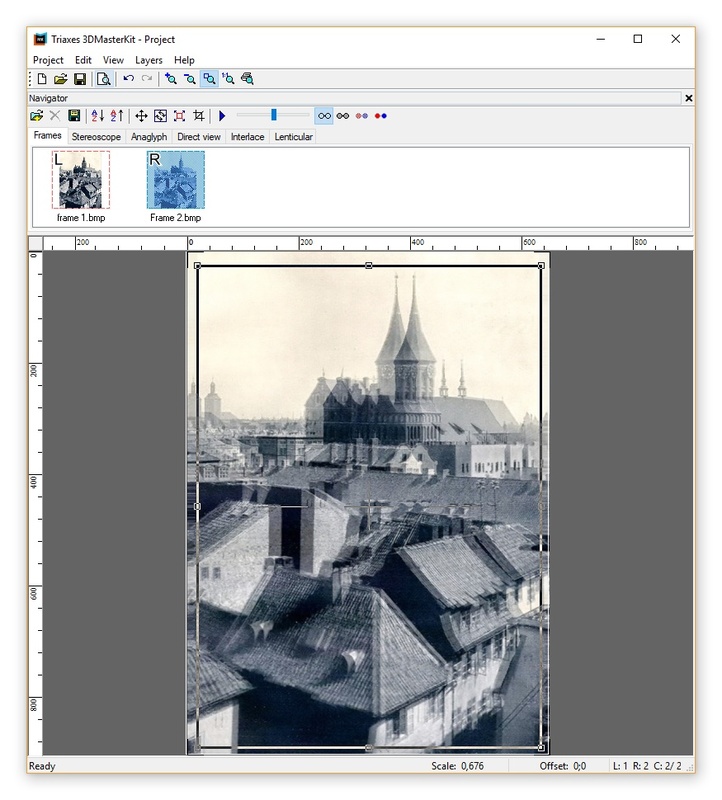 Such a card is printed with the help of a usual printer on thick paper and can be viewed with old and modern stereoscope models right away. 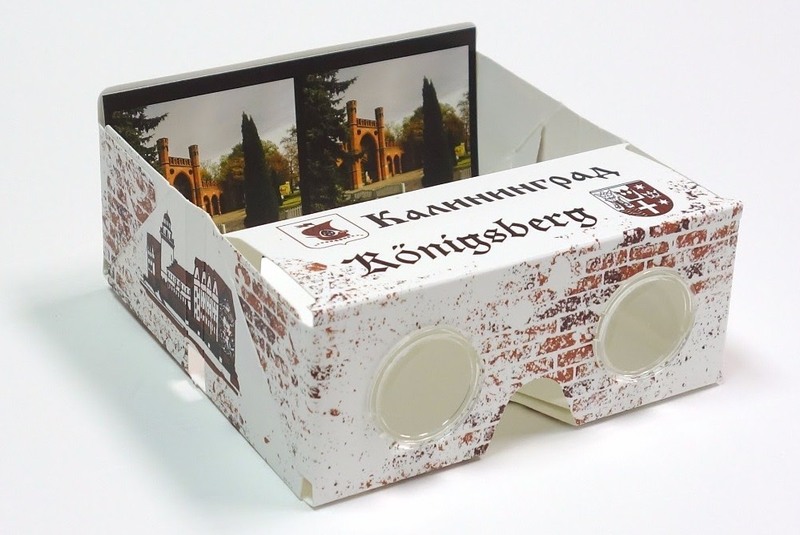 When unfolded, the stereoscope looks like a small cardboard box with lenses. When folded, it can be placed in an envelope that can easily fit your pocket. This product can be interesting for children and adults. It develops spatial intelligence, and gives practical understanding of the stereoscopic vision and its characteristics. 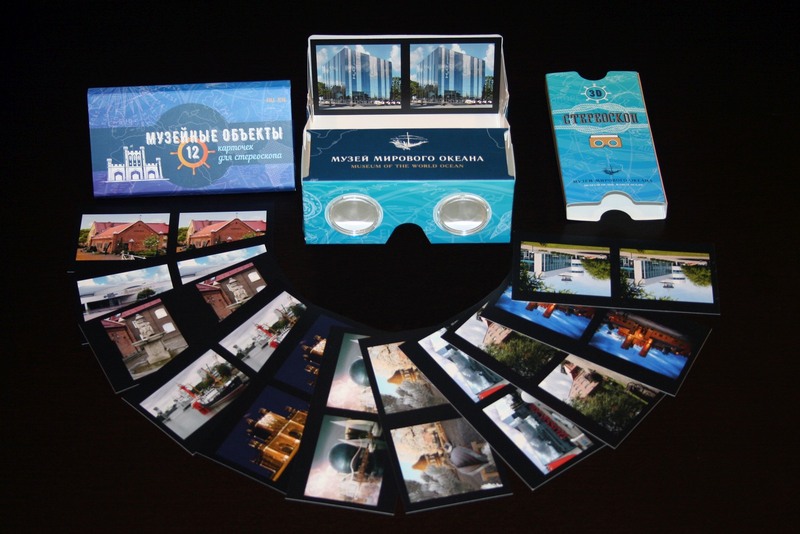 The stereoscope is an unusual souvenir and original present, which can become a family heirloom, a reminder of some event or interesting place. 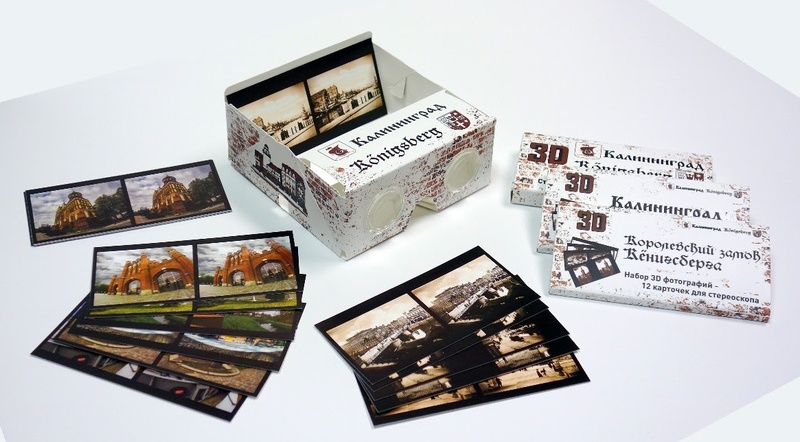 You can order stereoscopes from our partner – Piotr Nawracała, piotr@ligatura.com.pl, tel. 601 46 62 75 (http://ligatura.com.pl/).